WE'VE JUST TAKEN THIS CORSA IN PART EXCHANGE FROM A LONG STANDING CUSTOMER OF THE SMALL CAR COMPANY. IT COMES WITH A COMPLETE, MAINLY VAUXHALL, SERVICE HISTORY FROM NEW. GENEROUS SPECIFICATION INCLUDES HEATED SEATS AND STEERING WHEEL, AIR CONDITIONING, 16" ALLOY WHEELS AND AUTO LIGHTS. 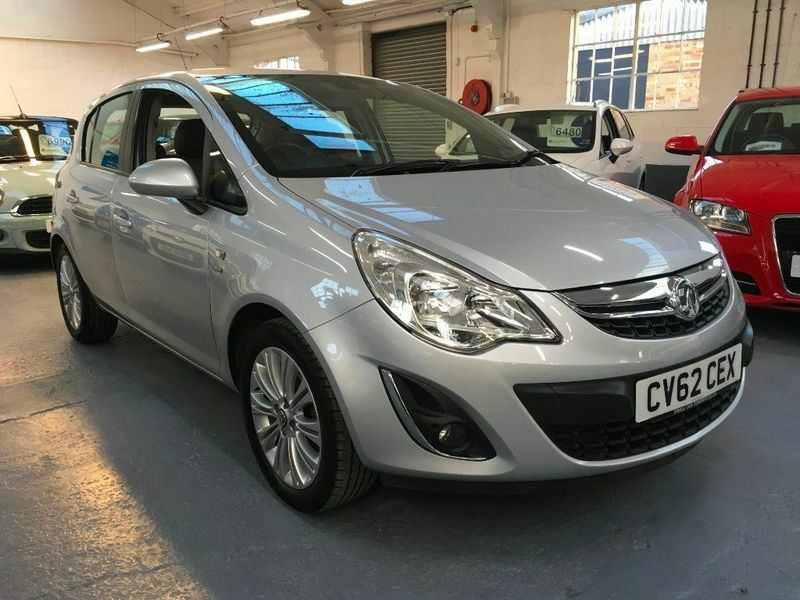 3 months warranty, 12 months MOT, Full service history, Excellent bodywork, Black Cloth interior - Excellent Condition, Tyre condition Good, Metallic Silver, ALL CARS SUPPLIED WITH OUR 12 MONTH MOT AND SERVICE PACKAGE.